Meet us at the starting line for the fun-loving Hey Hey 5k – a run that starts and ends at the Door County Brewing Co. taproom and music hall. 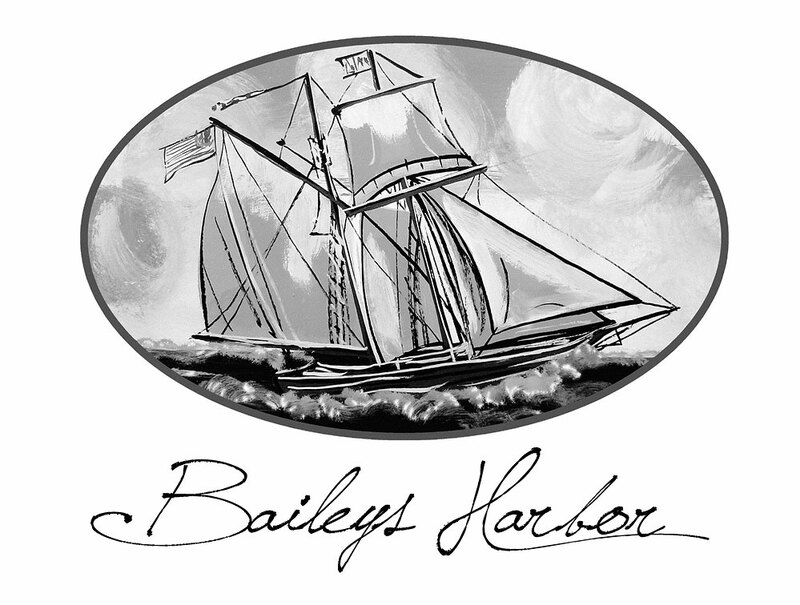 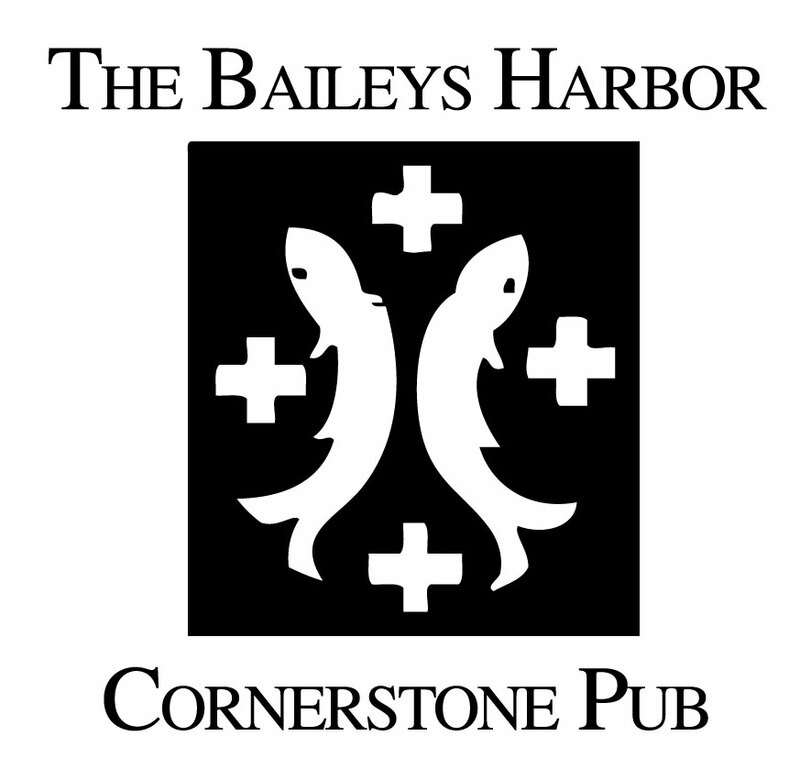 The Hey Hey 5k, presented by the Door County Brewing Company, celebrates an iconic Door County character with a a run through the back roads of Baileys Harbor Saturday, Sept. 28, 2019. 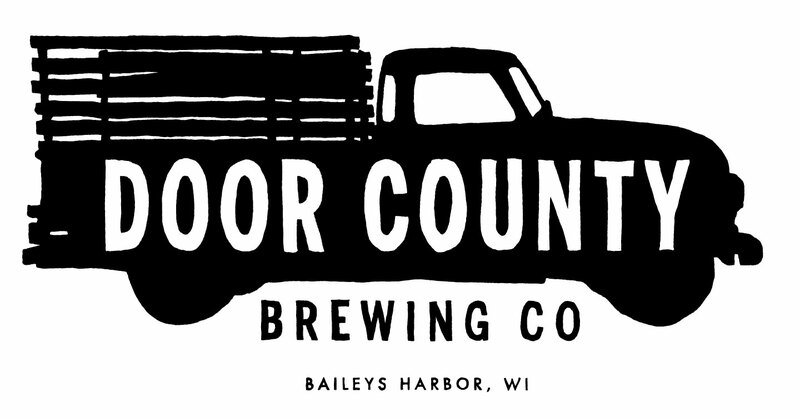 The race is brought to you by the Peninsula Pacers, creators of the Door County Half Marathon, Door County Beer Festival, and Peninsula Century bicycle rides. 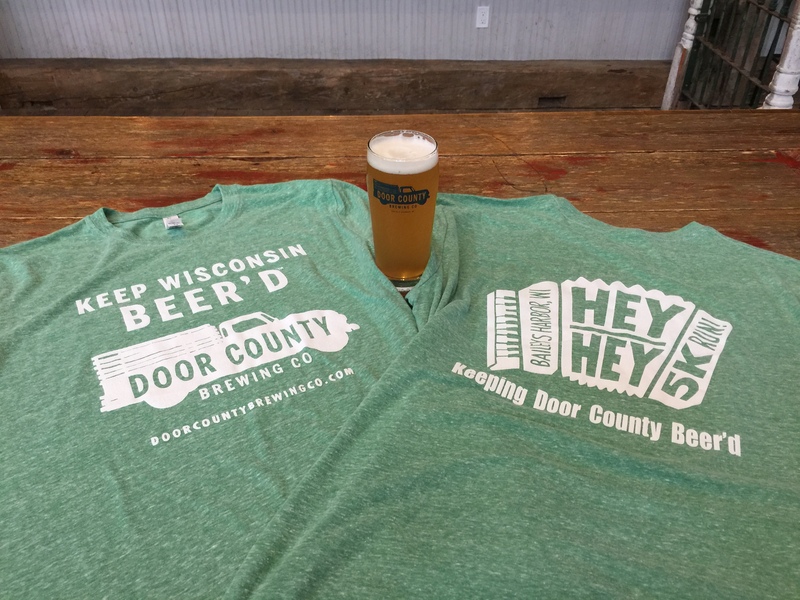 All runners get great swag including a Hey Hey 5k T-shirt, and a Door County Brewing Company pint glass ready to be filled with a free beer from the brewery’s tap room. 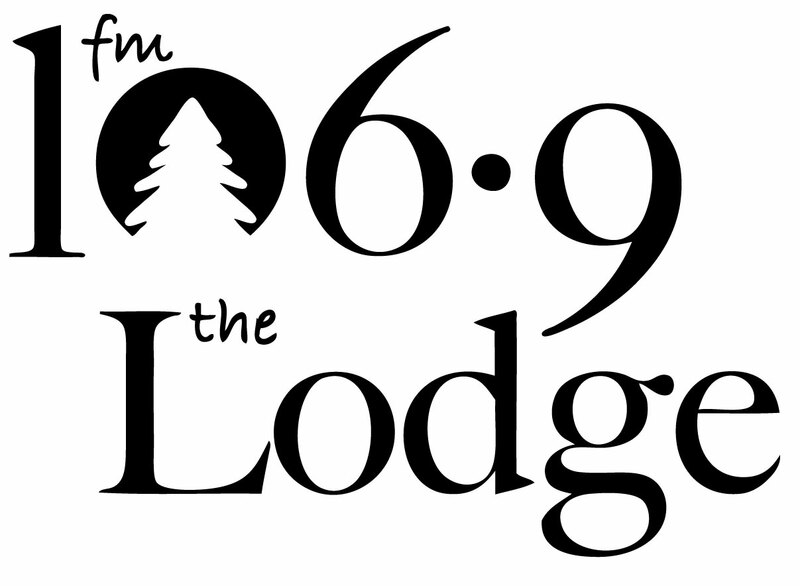 The Hey Hey 5k is named for Baileys Harbor icon Freddie Kodanko, the late Polka King who also inspired the name of one of Door County Brewing Co.’s signature beers, the Polka King Porter.